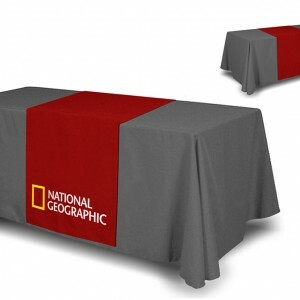 Our standard table cover is a great table topper for trade shows, exhibitions, and any presentations. 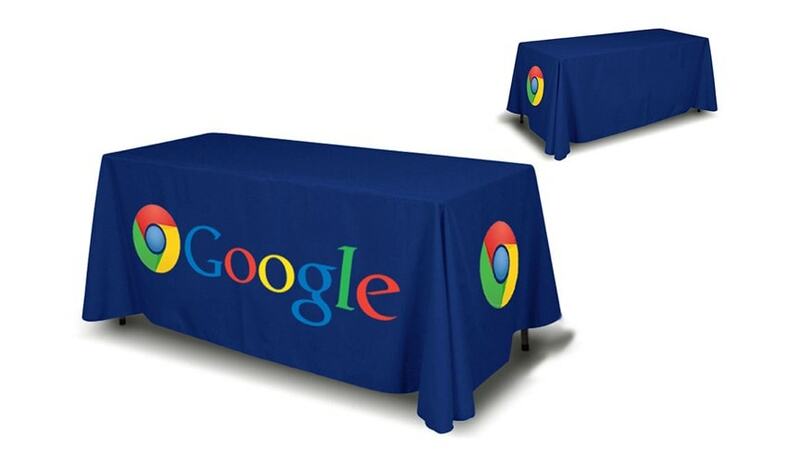 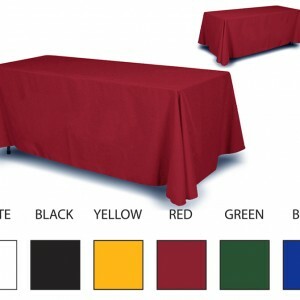 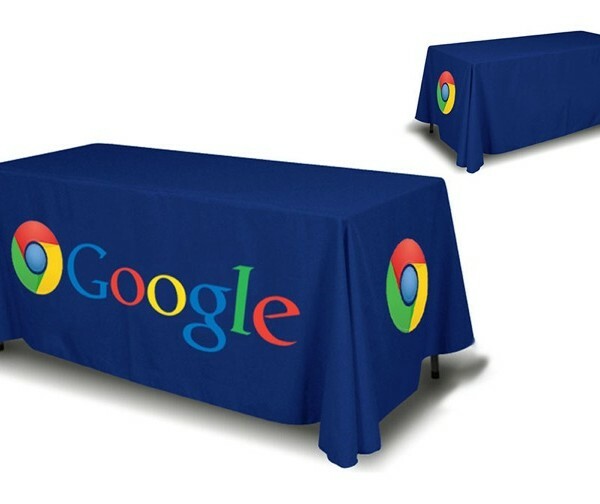 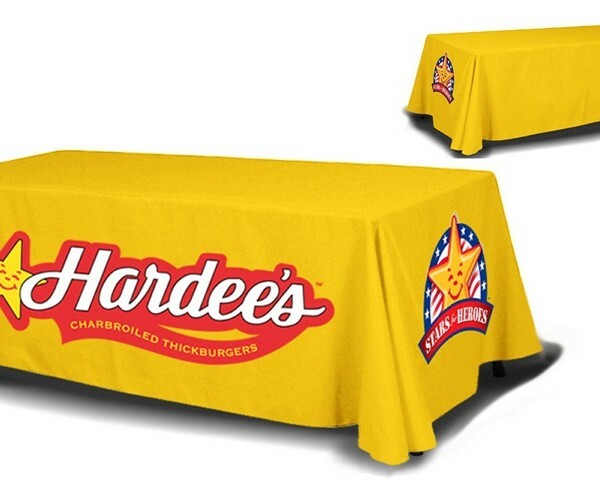 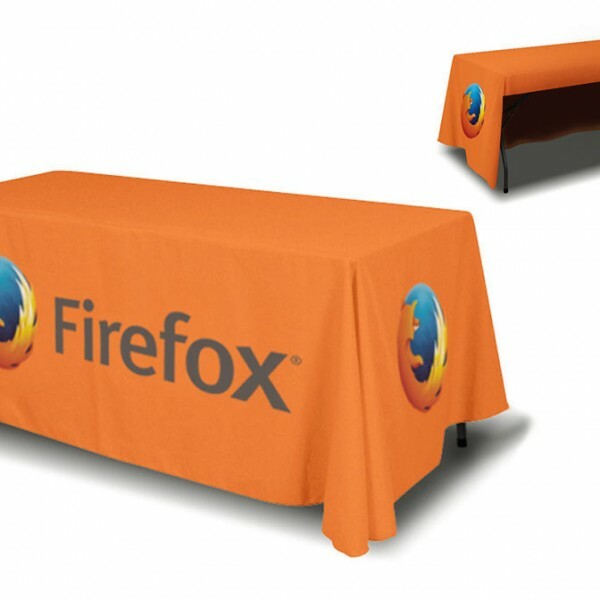 Our table covers are dye sublimated and are 100% washable if it ever gets dirty. 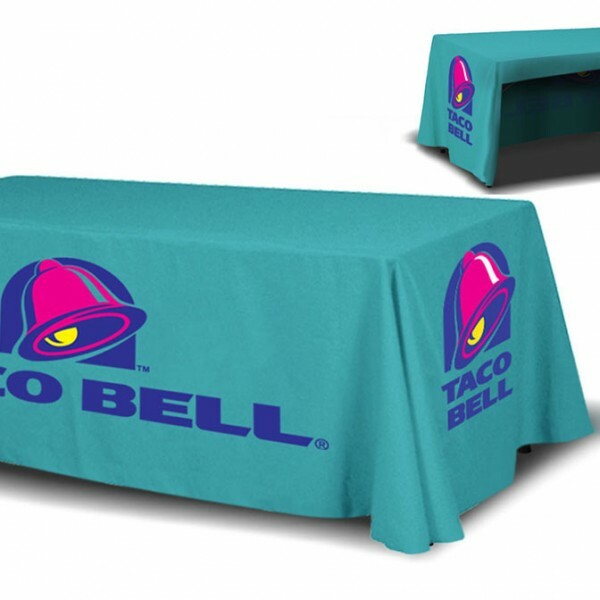 This table cover is made from our 7 oz. 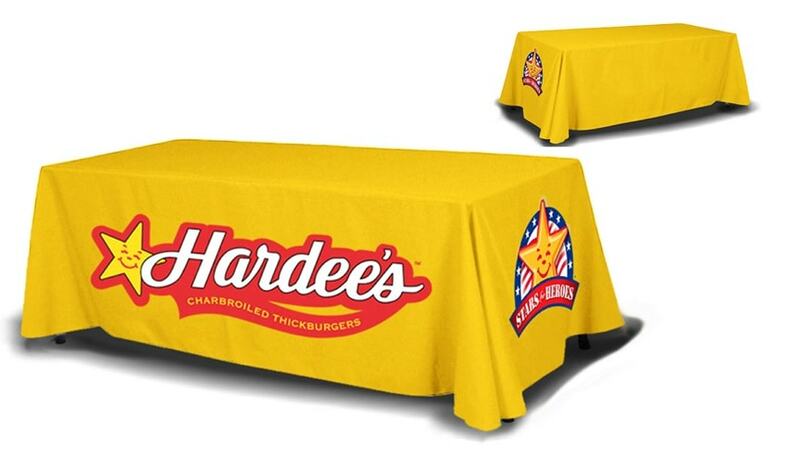 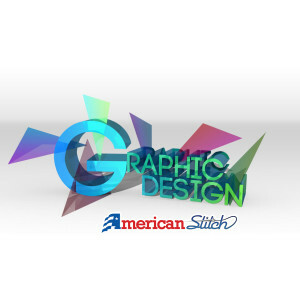 polyester material that drapes over 3 or 4 sides of a 96″ x 30″ x 30″ display table. 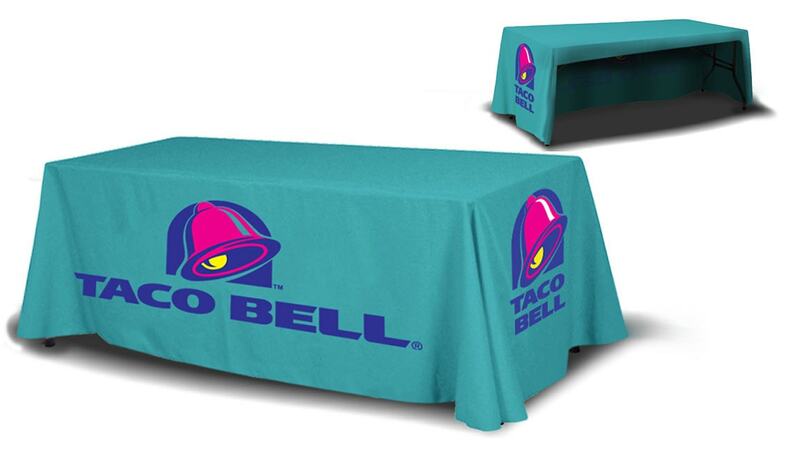 The table cover is sewn with rounded corners and hang approximately 2″ above the floor. 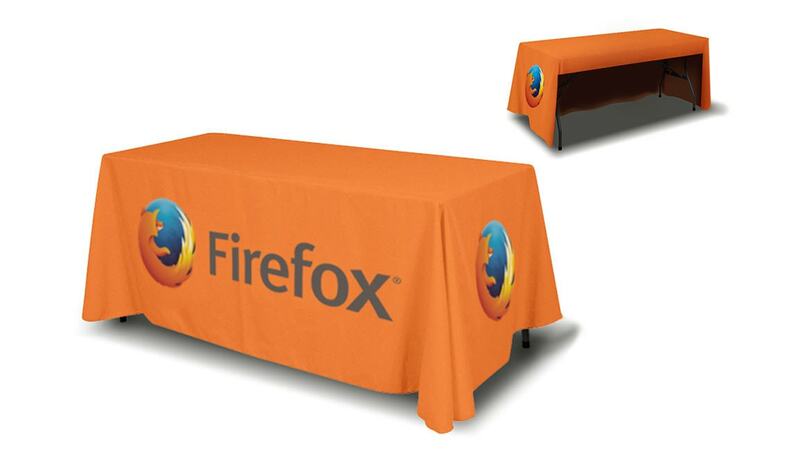 Complete your presentation with our simple and cost-effective table cover.